Because I’m trying to flesh out a full six posts today before I bring Harley to the dog park, here’s a brand-new web series from the folks over at World of Wonder called Pure Camp. 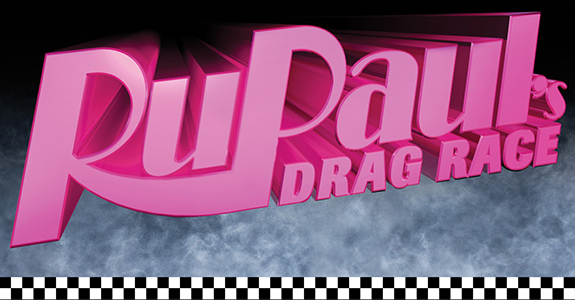 The premise is that Drag Race alums and real-life couple Sharon Needles and Alaska go camping and make puns along the way. It’s nice to see a pair of sassy drag queens who hate camping almost as much as I do (it’s the worst) and it’s also nice to know that as soon as those cameras were off, they were totally doing it in that tent. You cannot tell me that didn’t happen!